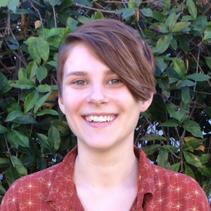 Cora Dyslin serves San Diego Zoo Global as a Research Associate in Recovery Ecology. She supports the Pacific pocket mouse program by working in the Pacific Pocket Mouse Conservation and Breeding Facility. 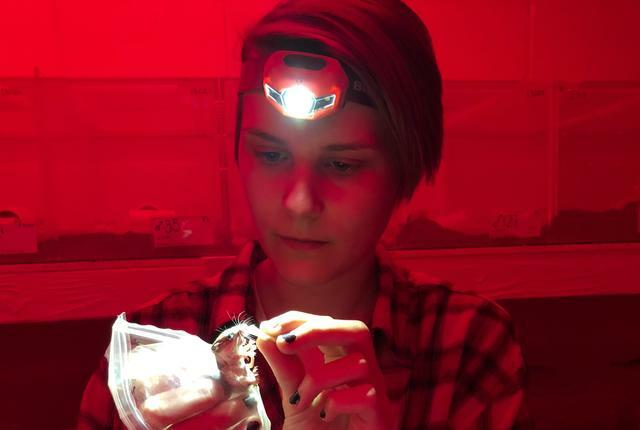 In this role, Cora is involved in the general care, husbandry, and breeding of the pocket mice, as well as behavioral experiments and predator aversion training. 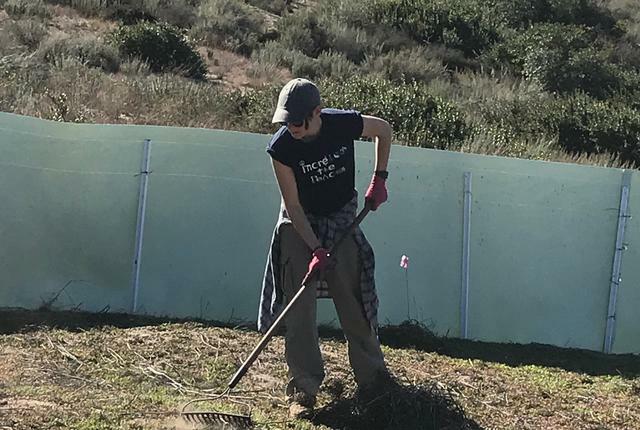 Cora’s responsibilities at the facility contribute to the program’s goal of advancing the recovery of the endangered Pacific pocket mouse to the point where they can one day be removed from the endangered species list. Cora earned her bachelor’s degree in Environmental Studies from Northern Illinois University with an emphasis in Biodiversity and a minor in Biology. She started as a volunteer in the Pacific pocket mouse facility in 2017 and became an official member of the team soon after. She’s passionate about conservation work, particularly in the animal kingdom. Cora has experience in several habitats, including coral reefs, prairies, and now California coastal areas. She is proud to be a part of the San Diego Zoo Global mission and to be working toward supporting biodiversity conservation.